Flag Shellac Varnish provides an amber gloss finish for that “Olde Brown Varnish” look. 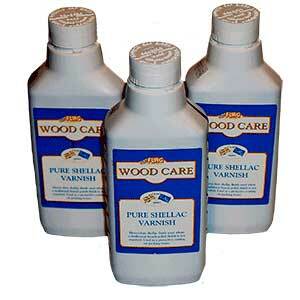 Normally brush applied, Shellac Varnish contains a percentage of Gum Resin, which allows for increased durability over the standard Shellac Polishes, while also producing a warm amber depth of color for that “Olde Brown Varnish” look as in earlier Copal Resin based varnishes. Different than these earlier blends, which are gummier, slow to dry or cure, Flag Shellac Varnish is generally not as subject to “printing” when pressure is applied, is quick to dry, with much greater durability, all while achieving the early look and feel using traditional materials and methods. 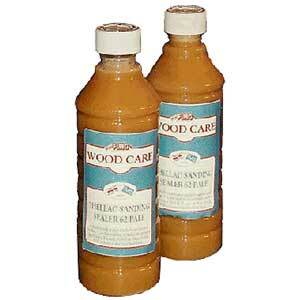 Flag pure Shellac Varnish is a heavy duty finish mainly used where a traditional French polish is not required. 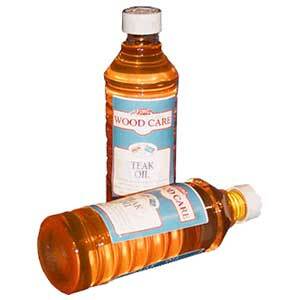 It has excellent water resistance and when dried is free from chemicals and solvents. Suitable for use on packing boxes and as well as on furniture. Flag pure Shellac Varnish provides an amber gloss finish. 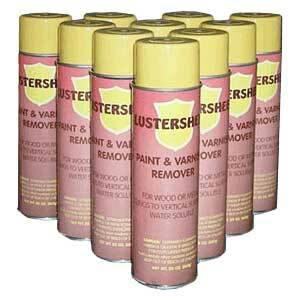 Manufactured for Lustersheen in the UK by FLAG Paints Ltd.